Andy Burton, Chief Technology Officer, heads up Sky Betting & Gaming in Sheffield which has achieved significant growth since opening its technology hub at the Electric Works in May 2015. The Sheffield tech hub drives the company’s digital exports to Europe. Sky Betting & Gaming (SB&G) is the UK’s fourth largest online bookmaker operating five major products – Sky Bet, Sky Vegas, Sky Casino, Sky Poker, and Sky Bingo. In March 2015 SB&G became an independent company following Sky’s sale of its majority share to CVC Capital Partners, in a deal which valued the company at £800m. Jobs here combine the excitement and adrenaline of the sports industry with the most advanced mobile-first gaming and betting technology. Headquartered in Leeds with offices in Sheffield, London and Rome, the company now employs around 1000 people – 95% of them in Yorkshire. 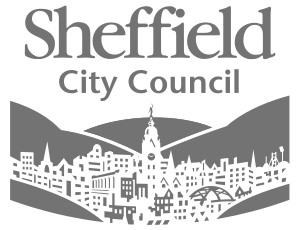 Latest figures from an annual economic impact report by Oxford Economics show that, in just two months of operation last year, the company contributed nearly four percent of the total digital economy for the whole of Sheffield and Rotherham. Sheffield is a location with a supply of high quality digital talent and access to leading universities. The company has so far invested nearly £6m in the city on office space, renovations and staff, and the Italian business, Sky Bet Italia, is run from this location. 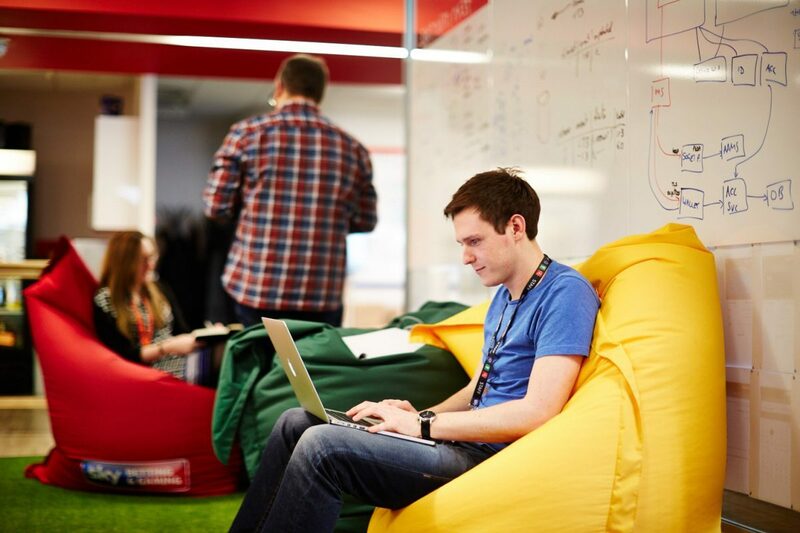 A significant number of tech teams have also been moved to Sheffield where we now employ 100 people, paying gross salaries that are 11 percent higher than the average for workers across Yorkshire and the Humber employed in the information and communication sector. The Sheffield team is made up of software engineers, scrum masters, test engineers, devops engineers and other highly skilled roles who are committed to promoting Sheffield as a great place for tech businesses. They work with policy makers, grass roots groups, regional tech networks and universities, to host talks on technology subjects, give lectures on technology and support other businesses and individuals in problem solving and career development. One of our biggest barriers to growth is access to high quality tech talent. We have therefore decided to invest £3m in creating 70 vacancies to secure our region’s future through a number of early career programmes. We have launched placements, secondments, a graduate academy and work closely with the universities across the region to help talent thrive.